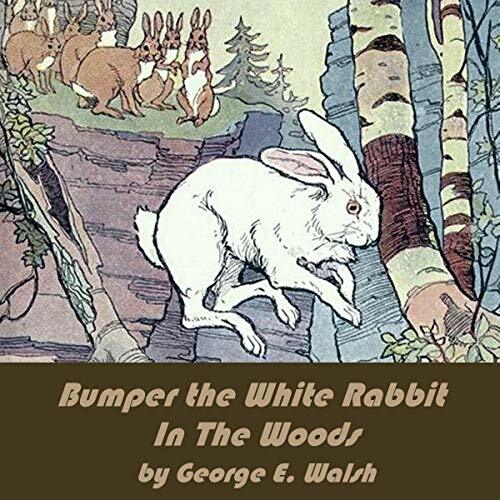 Showing results by author "George Ethelbert Walsh"
Bumper is a young white rabbit who lives in the city, in a crowded pen with lots of other rabbits. The old woman who raises bunnies takes a few downtown every day to try to sell them. Bumper is sold to Aunt Helen who gives him to Toby, a spoiled nephew. Toby mistreats Bumper, and a little red-headed girl named Edith takes Bumper from Toby to rescue him. After being put outside in a pen, Bumper manages to escape the pen and his adventures, some not so nice, begin. Eventually, Bumper manages to meet some of his forest cousins, not to return again to the little red-headed girl. 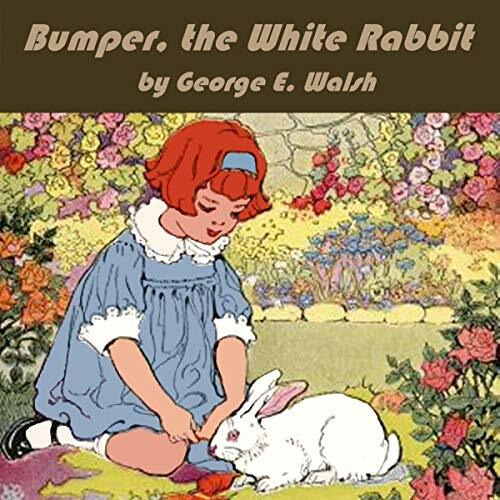 Bumper is a young white rabbit who lived in the city but escaped from a pen where a nice little red-headed girl had put him. After avoiding some dreadful animals, Bumper has ended up in the woods where he is mistaken for the promised king because he is white and has pink eyes. Bumper quickly realizes that he does not have forest smarts and sets about to learn all he can about the woods hoping to fit in with the rest of the forest rabbits. He quickly finds out that the forest is not what he expected.